Betws-y-Coed Trail Challenge was established in 2013 by not-for-profit community group Betws Ymlaen. 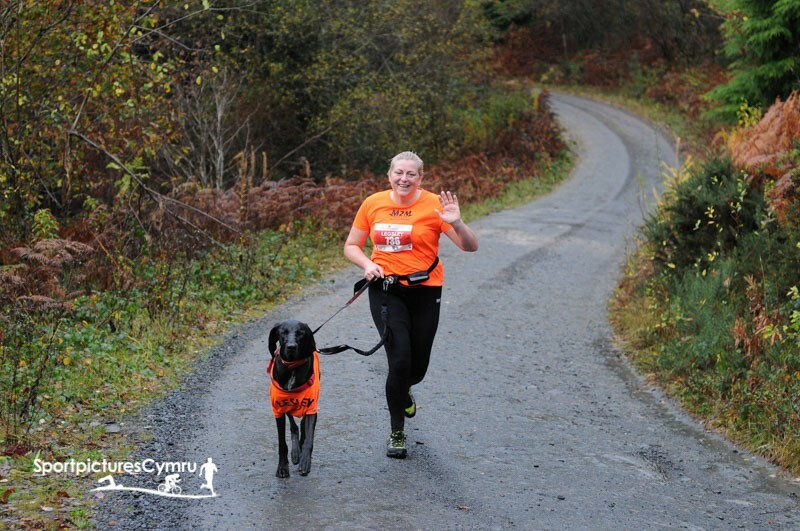 Our aim is to stage an event that is challenging and enjoyable for the competitors and that showcases the stunning lakes and forests around Betws-y-Coed - the Gateway to Snowdonia. During the day we will also have a number of attractions for families and spectators around the village while the race takes place, including a junior fun run. We are proud to be running this event in association with and in support of Help for Heroes. 10,000m around some of the most beautiful forest tracks Snowdonia has to offer. The 10k & 5k races start at 1:00pm from the centre of Betws-y-Coed then head up through the forest behind St Mary’s Church, around Llyn Elsi, finally emerging for the finish at the Waterloo Hotel after a gentle descent from the lake (the 5k misses the lake section). Half an hour later at 1:30pm separate Canicross races will start, these follow the same course as the main 10k and 5K races. We also have a downloadable challenge route map. Every race needs to run smoothly so we have also included pages about our challenge rules, details of what to expect on race day, and a few frequently asked questions.